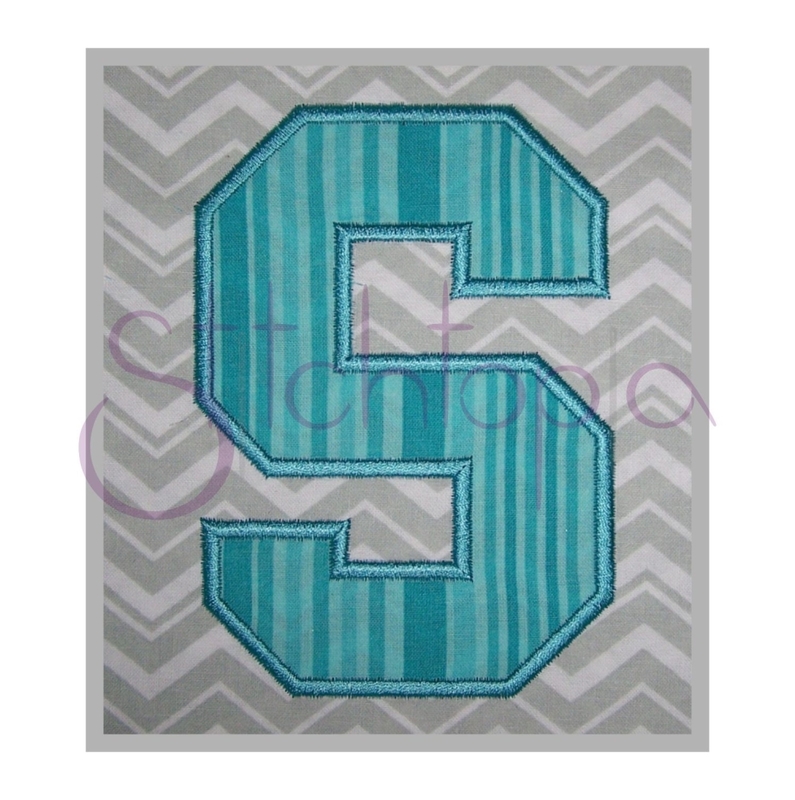 Sports Monogram Applique - 5" 6" 7"
This is the perfect set for sports themed projects! Applique Uppercase Letters & Numbers. A-Z and 0-9. Also available in sizes 2", 3", & 4", sold separately. 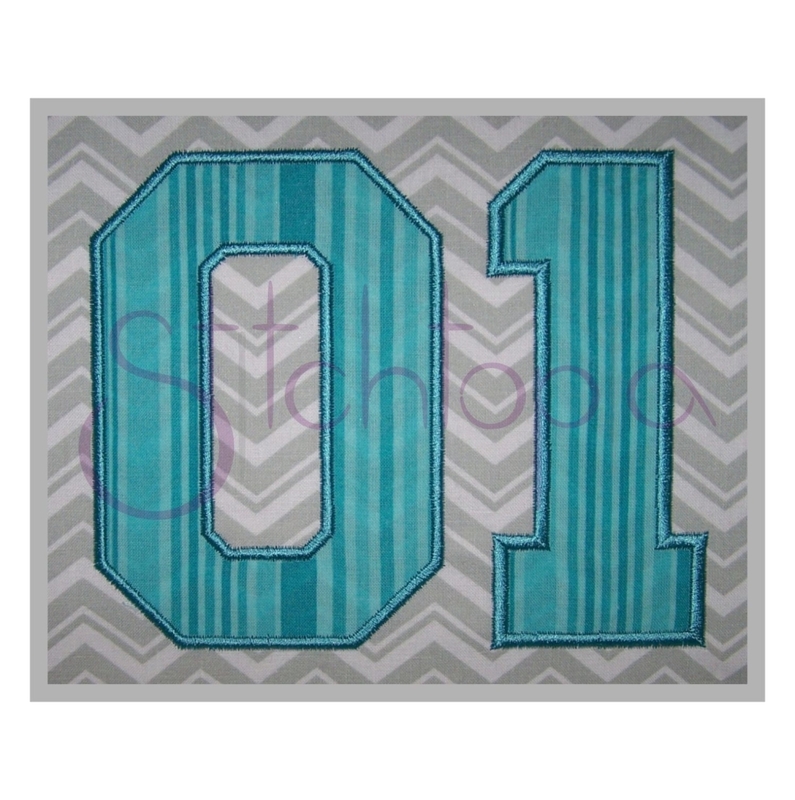 Dimensions and stitch count below are based on the capital A.
Gatz Bee Monogram Set - 1" 2" 3"
Heart Applique Frame - 7 Sizes! Daisy Monogram Set - 1", 2", 3"
Sports Monogram Applique - 2" 3" 4"
Finish Size 4.65" x 5"
Finish Size 5.05" x 6.02"
Finish Size 6.5" x 7.01"